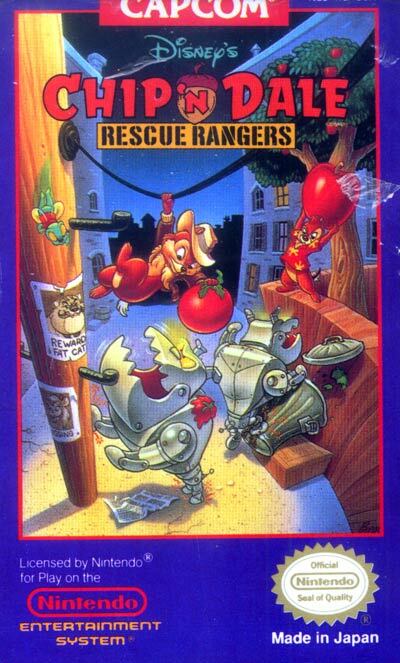 The rescue rangers are tiny heroes. Consisting of two chipmunks, two mice and a fly... these heroes may be small but there's no case too big for them to take on. This game starts out simply enough, with a mission to rescue a small kitten, but soon escalates into a wider plot that pits the rescue rangers against their arch-nemesis, the feline kingpin, Fat Cat.